The Shore Sales sheet piling technique has been widely used in Australian projects. Contact us to discuss your site’s needs with our team. 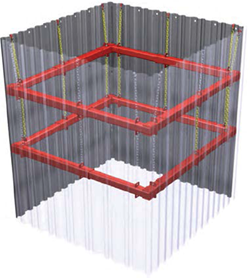 Aluminium vertical shores work by supporting the sidewalls of a trench through the use of hydraulic pressure. Constructed from lightweight aluminium alloy, aluminium shores provide portability and strength advantages while also resisting cave-ins within all but the most unstable soil conditions. 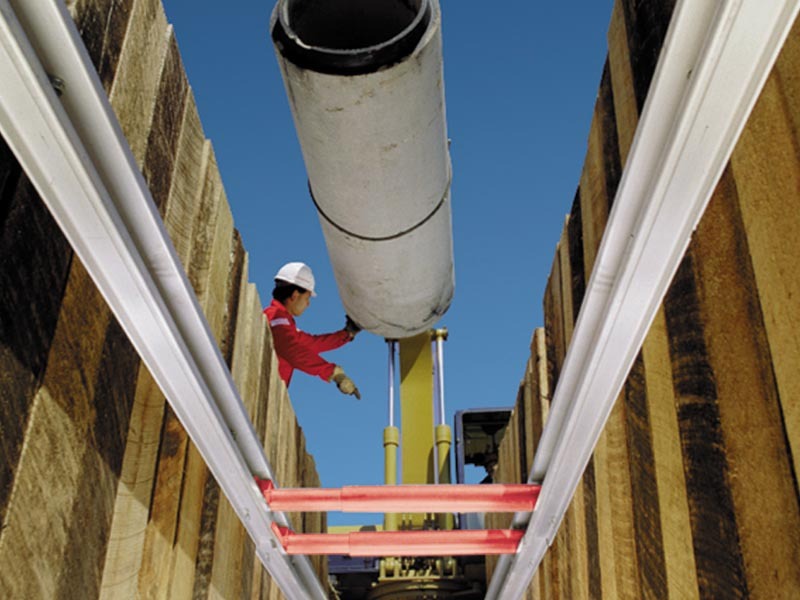 This shoring solution can be typically be installed easily by a small team on top of a trench – ensuring safety and ease of use. 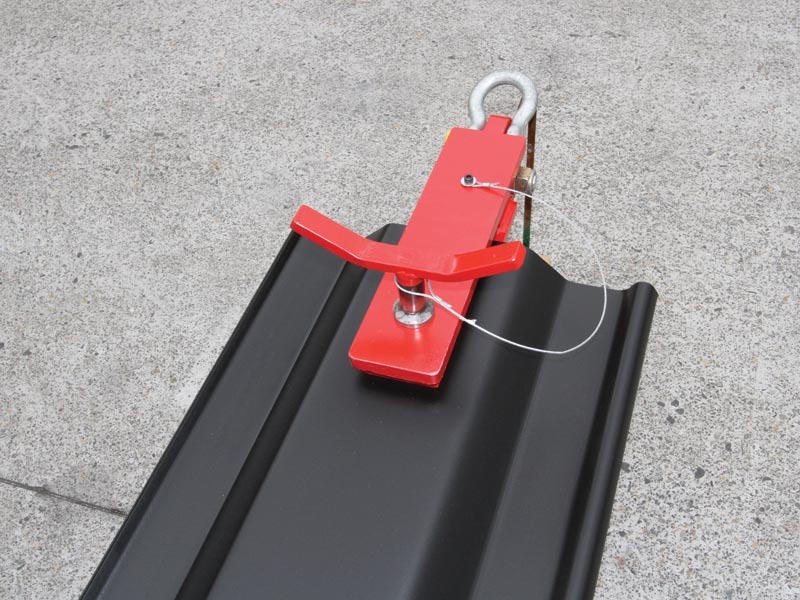 Shore Sales has assembled a range of propping solutions to cover countless applications in the building and construction sector. We stock one of Australia’s most complete propping product ranges, with high quality equipment and components fit for every purpose. 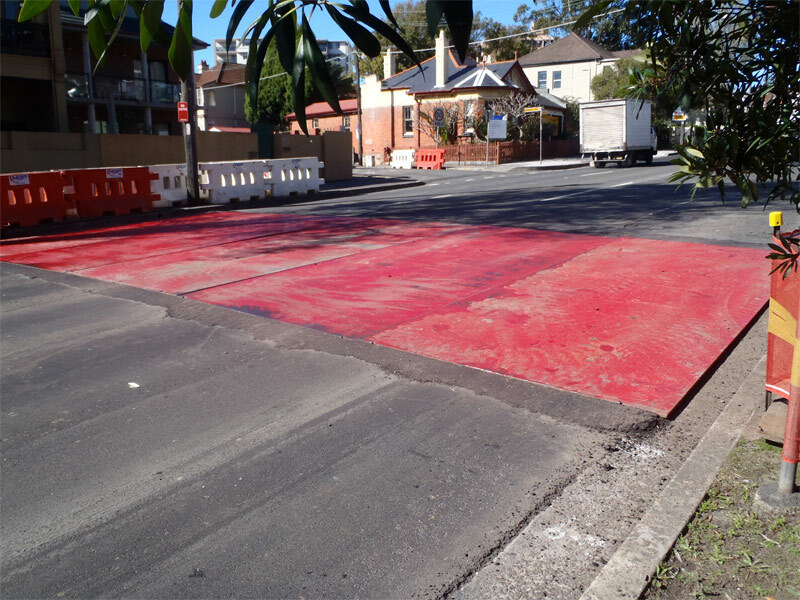 Our products have been widely used in projects across Australia and are the first choice of many industry professionals. Shore Sales has your pipe testing needs covered because we sell an extensive range of testing equipment for the installation and repair of any type of piping. 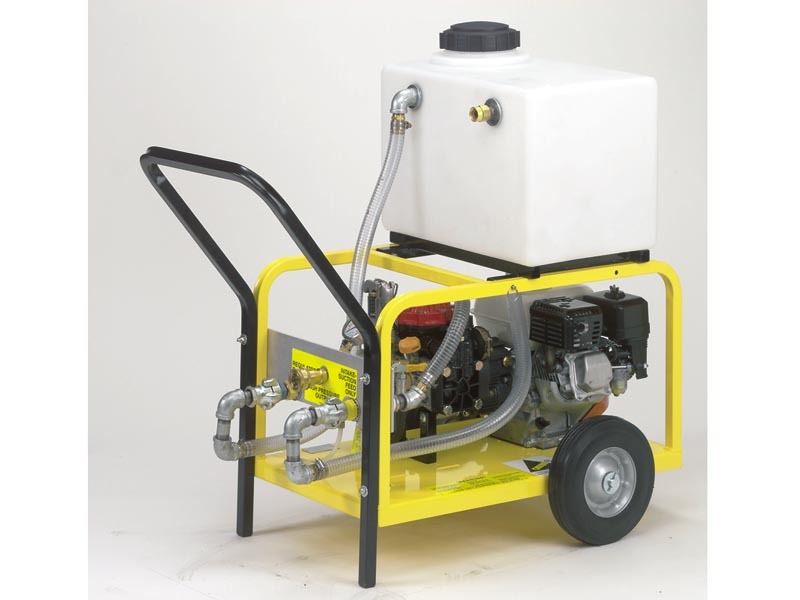 Other common applications include utility residential, commercial and industrial piping systems installation, as well as testing and maintenance for sanitary and storm sewer pipe systems. Our stock is built for ruggedness, durability and flexibility, while maintaining ease of use. Shore Sales’ ‘Big Mouth’ test plugs are particularly useful with multiple applications including gravity bypassing and bypass pumping, with the flexibility to also be used as blank or standard testing plugs. When you’re shoring trenches and excavations, safety is the top priority. 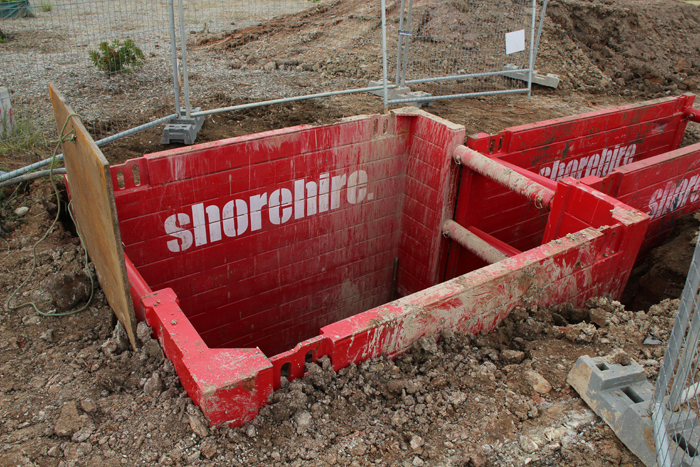 Our range of steel trench boxes and manhole boxes give you the peace of mind you need. 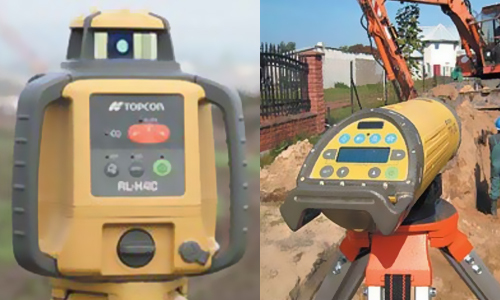 We have expertise to ensure you get the correct advice and the best quality equipment to fit your construction needs. The individual products in our sales range have been tested time and again for their performance and efficiency on major building and restoration projects throughout Australia. 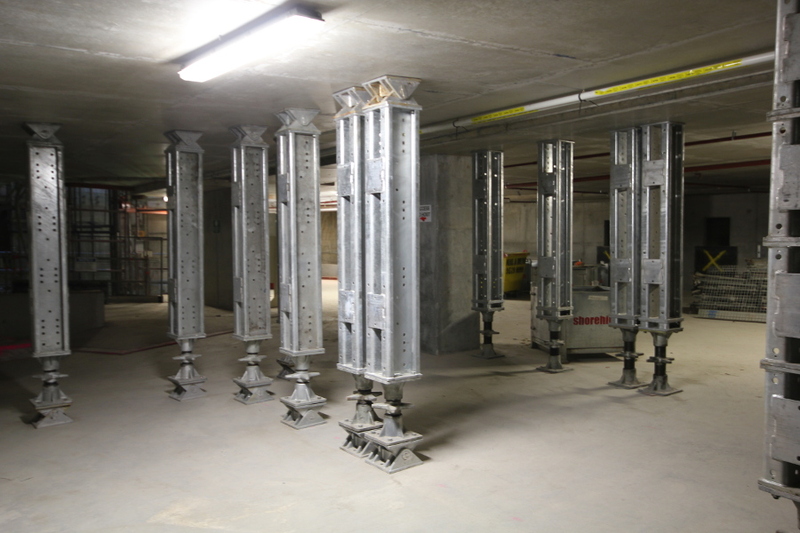 You can be sure of the supply of reliable, durable and proven shoring systems to fitting the conditions of your future construction jobs and worksites. Expert advice and quality service is only a phone call away. Contact us today and leave it to Shore Sales to provide a complete solution to keep your sites safe and your projects running to schedule.